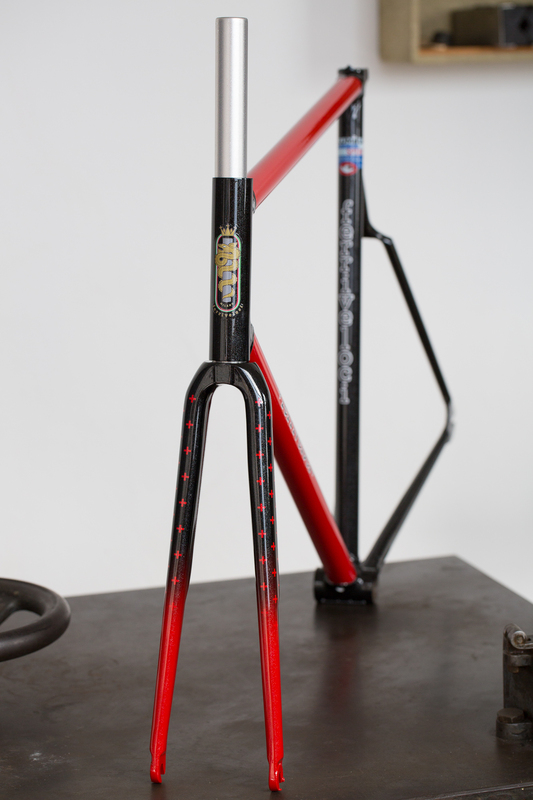 Tommasini is an Italian bike company founded in 1957. 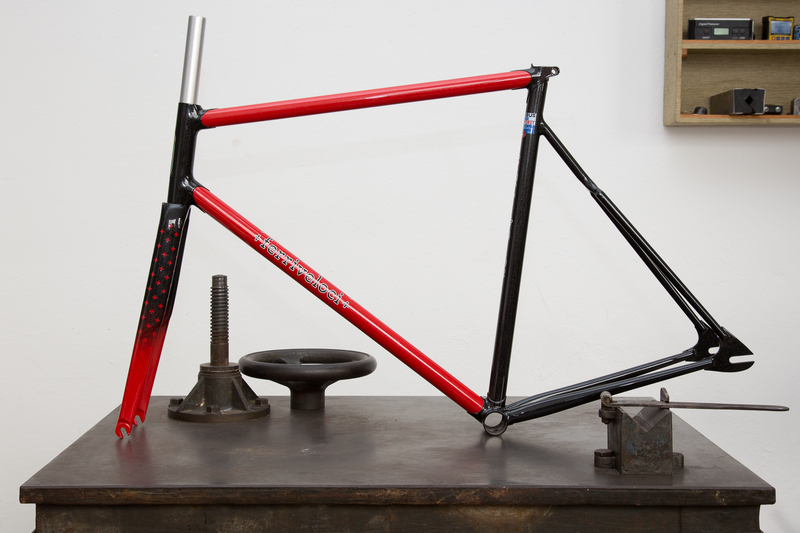 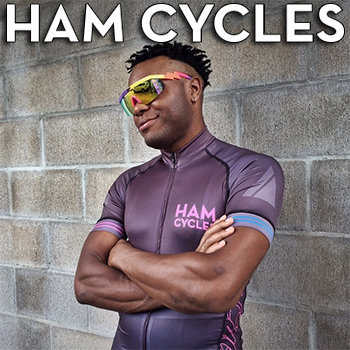 They specialize in bespoke steel frames like this one here. 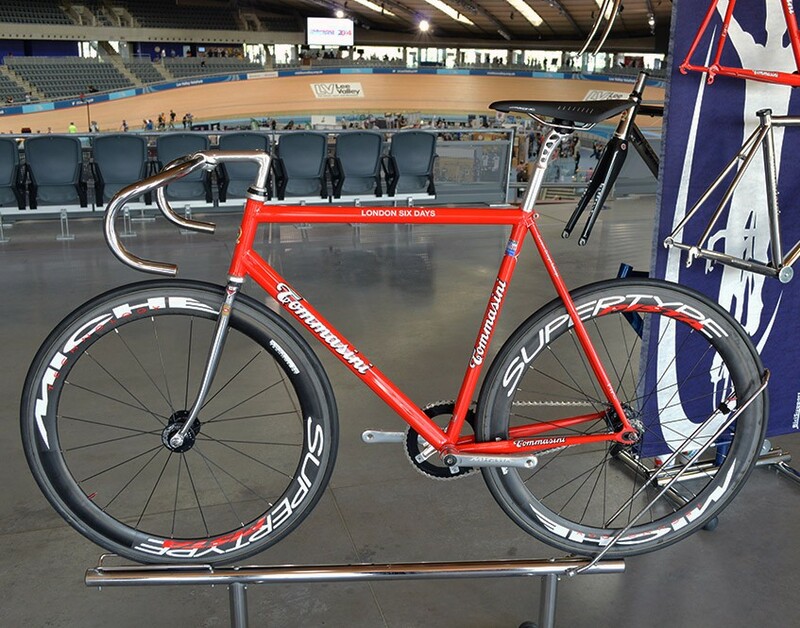 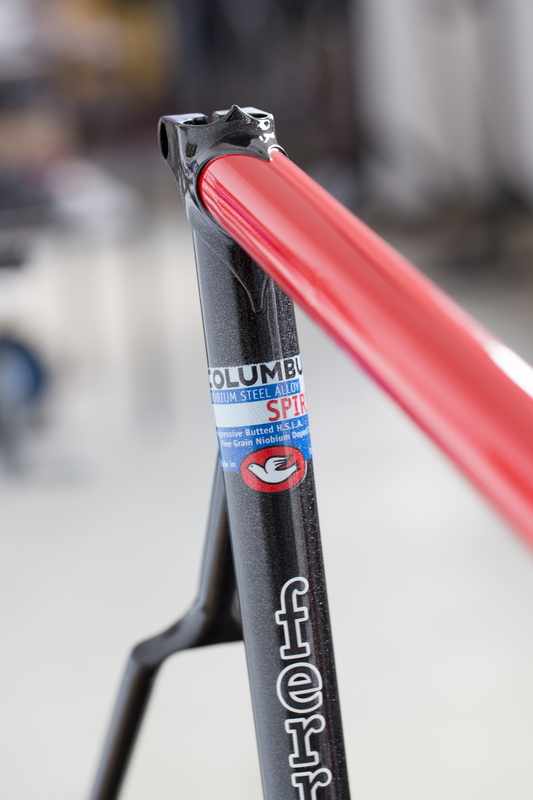 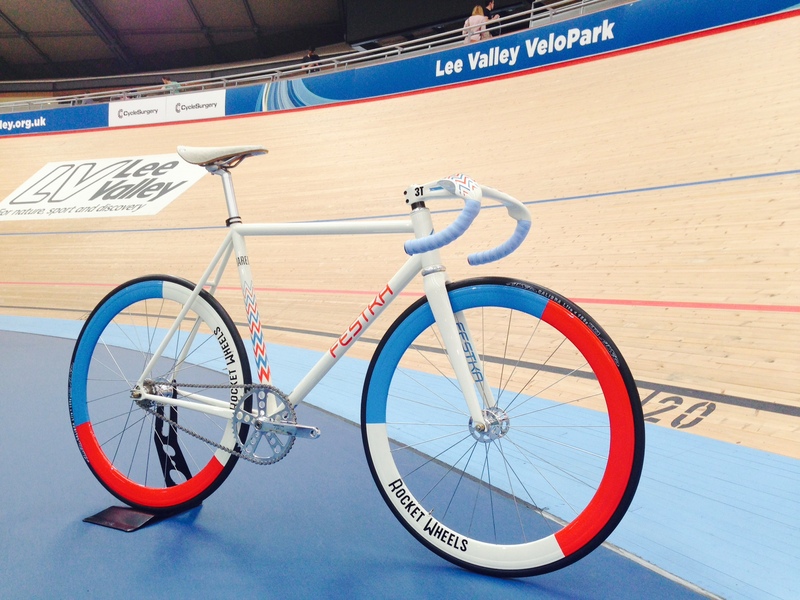 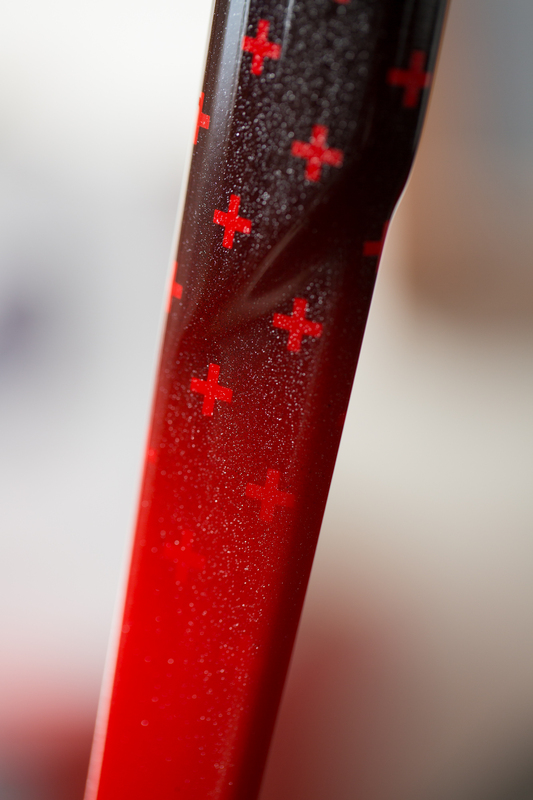 This track frame has geometry specifically designed for the Lee Valley Velopark Velodrome, you know the one built for the 2012 London Olympics.